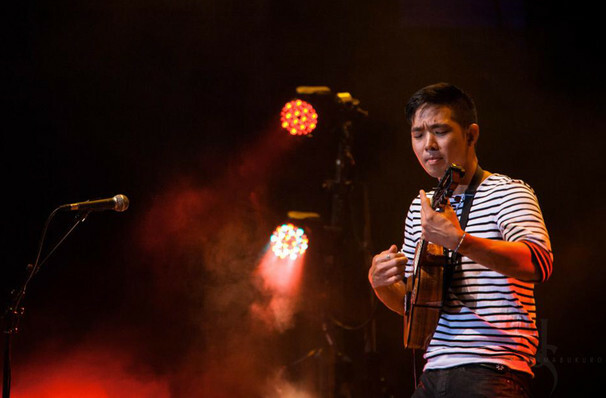 A Hawaiian-born fifth generation Japanese American musician, Jake Shimabukuro has taken the ukulele to new heights, combining Hawaiian tradition and classical techniques with modern rock influences. His unique style of play gained attention in 2006, when his rendition of “While My Guitar Gently Weeps,” recorded in Central Park, went viral on YouTube. He returns to New York for a one-night-only concert at New York Society for Ethical Culture. Next Next post: Special Program with Kermit Roosevelt III, Author of the Book "Allegiance"